10. Japanese Bobtail: Yes, the name Bobtail is because of their small tail, which naturally doesn’t grow. 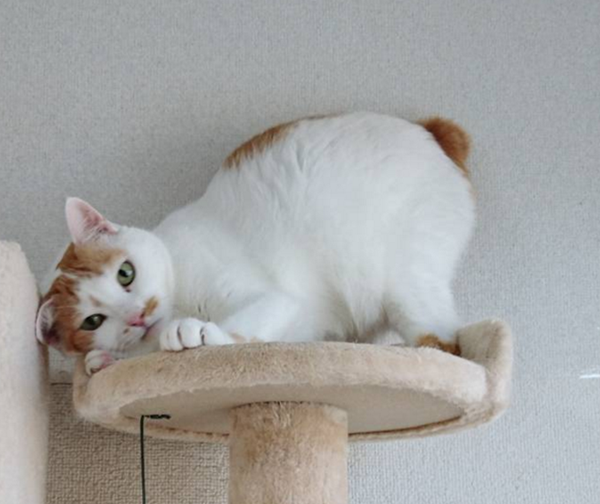 This cat is considered as a good luck cat in the house by the Japanese. They have a love for water and will seen enjoying a lot in a bathtub while having a bath. They get mature very quickly and within a very short time.